de Gruchy Department store, St Helier, Jersey. We’ve just finished final focussing of our LED Lighting Design for the entire de Gruchy store in Jersey and extremely proud of the final interior lit environment created over this year-long project. 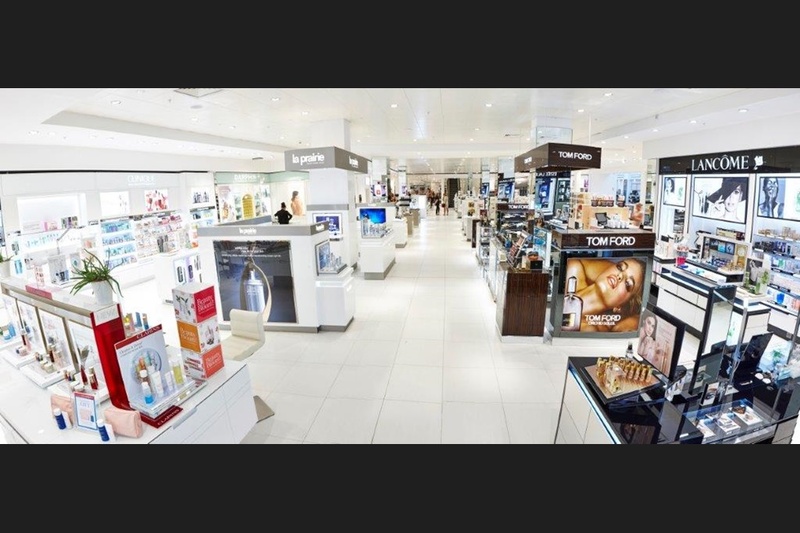 The client has been extremely positive and enthuses how well the lighting scheme enhances the new store layout. The store is 100% illuminated by high colour rendering LED’s that create a luxurious ambience and huge energy savings for the store. Special care was taken to enhance the architectural features of the building as well as the brands on display. Official opening is 7th September; we will have photos of the complete project available to view here on our site soon. 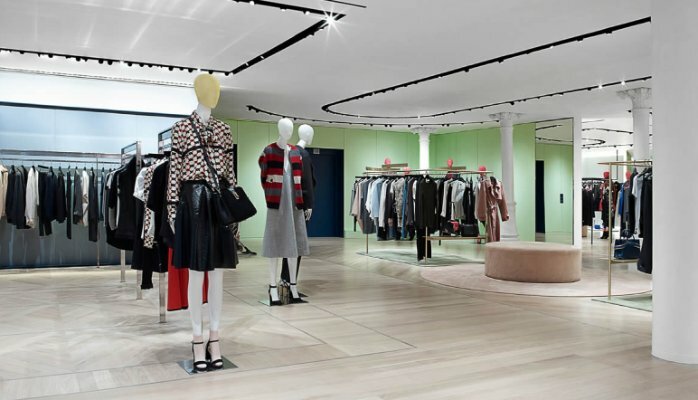 This week Brown Thomas opened Phase 2 of its second floor refurbishment in Dublin to its customers. Intensity worked closely with the Brown Thomas in-house design team and external Architects & Designers to deliver a well-balanced, contemporary illuminated retail environment. The lighting design is 100% LED and uses only the highest colour-rendering light sources available to ensure that the products on display look vibrant and alluring. We will update you with images of future phase openings as they occur.